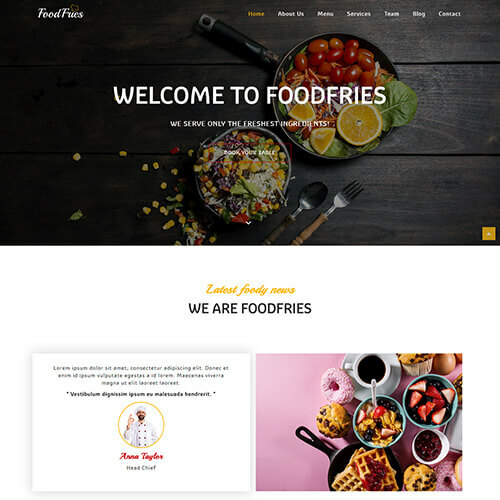 FoodFries is a hotel category website template. 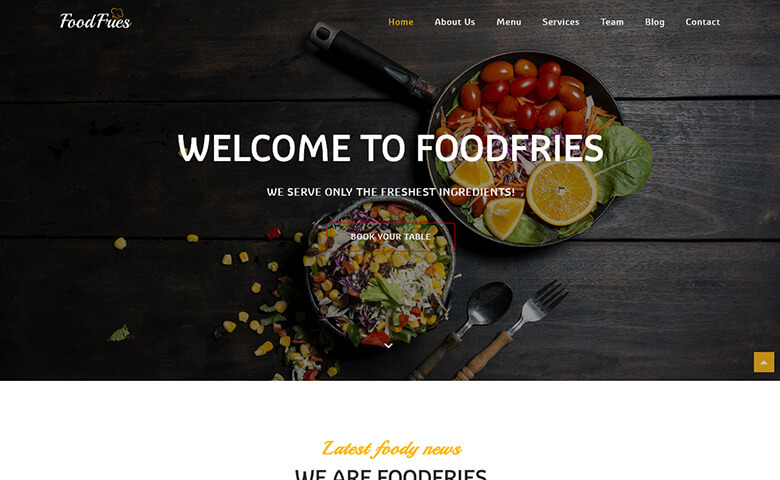 Which is the best choice for food and restaurant business. 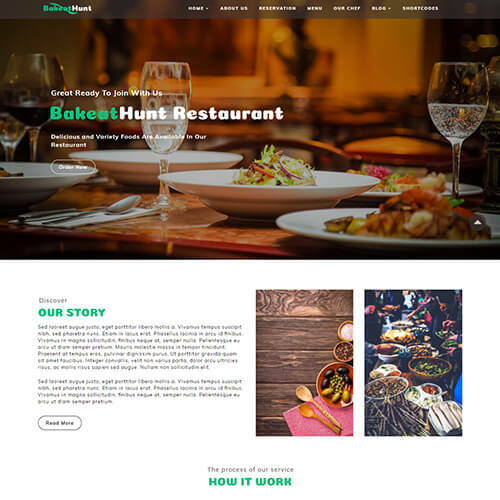 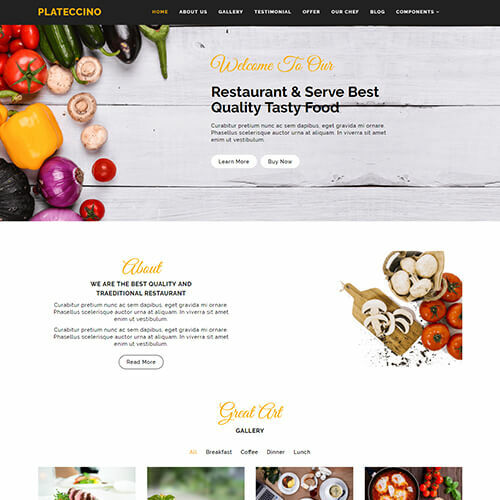 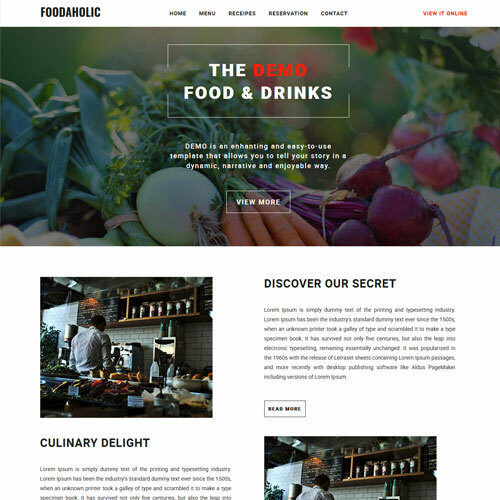 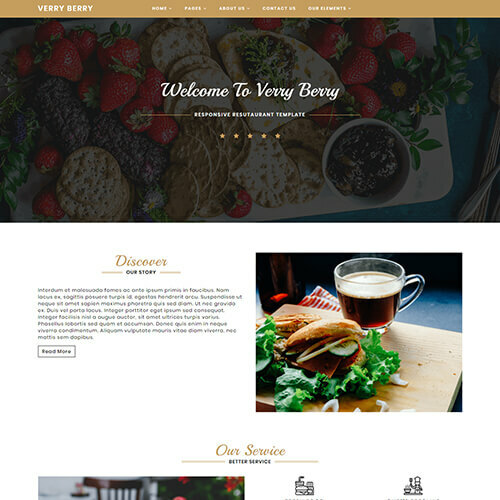 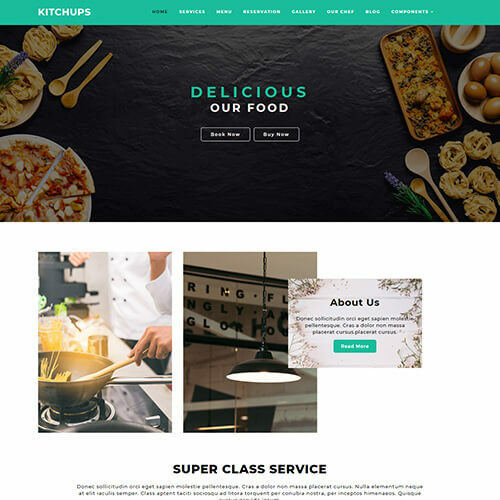 If you are looking for building a food related website then this template is surely suites to your field. 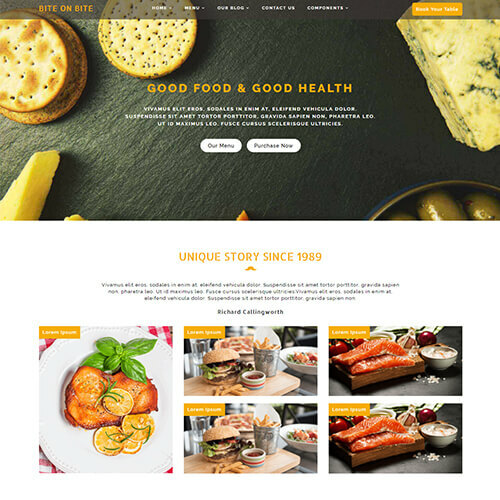 The template has all the premium features like a delicious color combination, sizlling slider, beautiful images, amazing about section, special menu block, soft service section to satisfy your customers, a special team to show your chef, client's testimonials, blogs to share latest news, online reservation form to book your table, a chocolaty contact details to get in touch and flavored footer with social shares to spread your online precense. 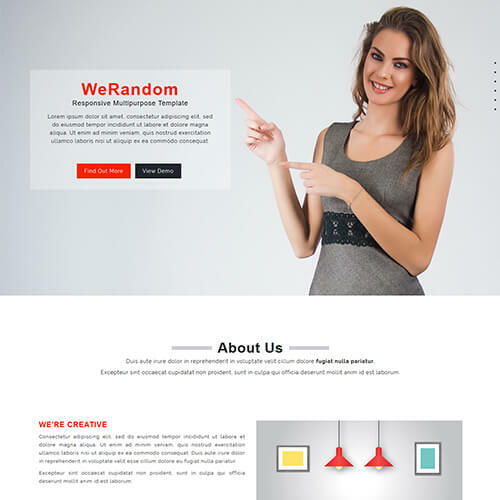 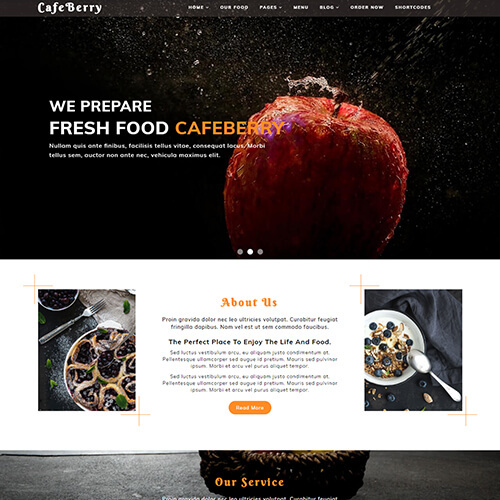 It is fully responsive and entirely built with HTML5, CSS3 and Bootstrap framework. 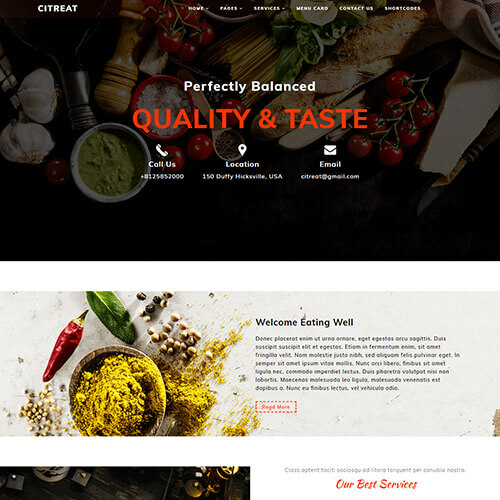 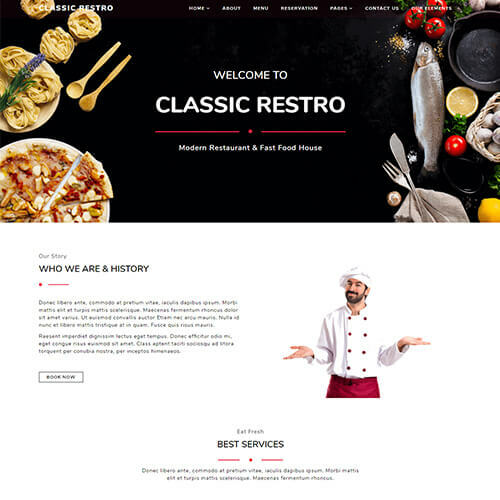 This food and restautant responsive website template is compatible on all the devices and browsers. 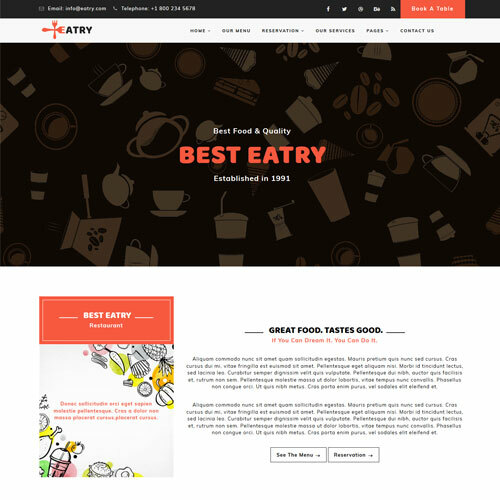 Download the sweet & sour website template and build your delicious website now!